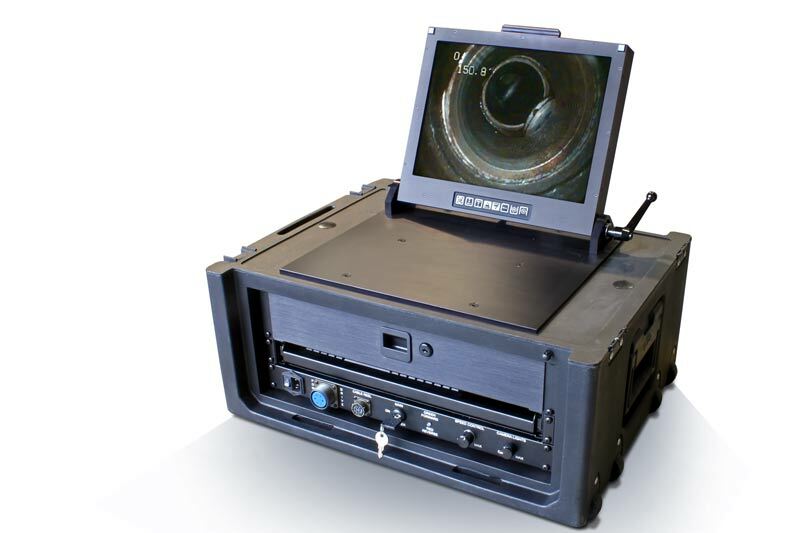 The PRX250 Live High Pressure Gas Main Camera Inspection System is the most comprehensive, innovative live gas main camera system to provide gas networks with the highest quality, most cost effective and reliable pipeline inspection possible. 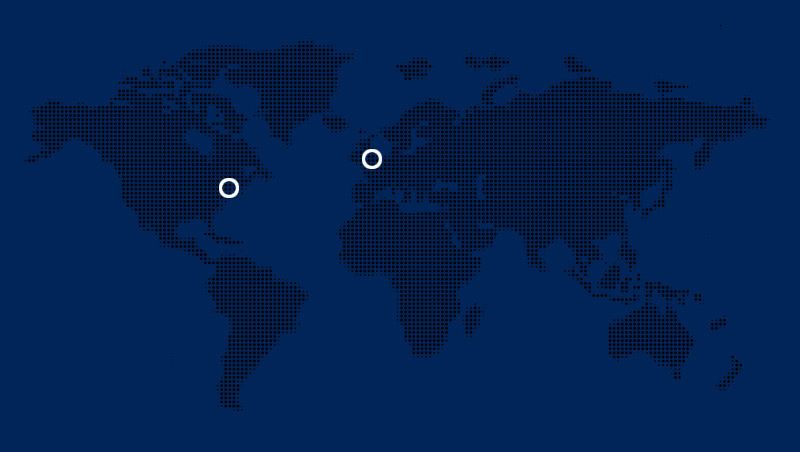 The use of our PRX250 system is proven to provide significant cost savings, improved safety, increased efficiency and higher customer satisfaction. The waterproof PRX250 system’s camera head makes it ideal for locating water blockages and investigating the source of water infiltration. Gas utilities use the PRX250 system to identify and locate features in the main such as joints, drip pots, valves and more. Identify undocumented service taps, stub service taps, crosses and tees and utilize data collected from the PRX250 system to know your mains. Perform visual assessment of valves to determine position, orientation and type while ensuring debris is not blocking the path of the valve. Visually inspect plastic pipe fusions and plastic coupling installations by looking for gaps and dripping plastic or assessing the rollback. The PRX250 system can be used to verify proper installation of tees to ensure the cutter has fully protruded into the main. The PRX250 system can be used to visually inspect and locate protruding services and misaligned joints that may block the insertion process. Customers use the PRX250 system’s camera to aid in leak detection by looking for visual evidence such as cracks, leak paths or corrosion. Self Deploying Centering System: The PRX250 system has built-in centering springs to provide a broad, centered view of the entire circumference of the pipeline. 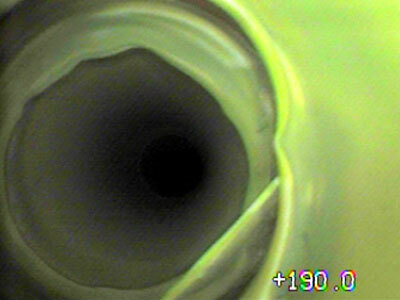 This centered view is a critical component of a high quality inspection as cameras that sit at the bottom of the pipeline are unable to see tap holes and features at the top of the gas main. With the centered, well-lit and crisp view of the gas main, the PRX250 system can also locate gas leaks by visually identifying cracks in the pipe wall, corrosion, graphitization, and features notorious for leaks such as taps, joints and couplings. Motorized Cable Feeder: The power drive motorized cable feeder included with the PRX250 system provides the camera operator with a smooth, distraction-free inspection of gas mains. Inspection can be performed with greater accuracy and more efficiency, allowing more inspection work to be accomplished in less time. 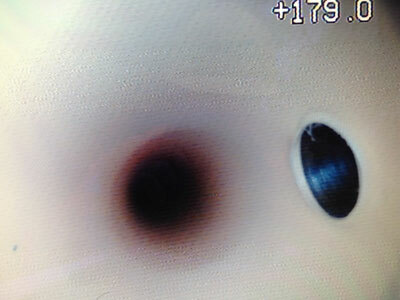 Because the camera operator has push button control over the forward and backward motions of the camera, as well as the speed, there is no need for utility personnel to enter the excavation pit during the inspection process and the camera operator is able to focus on the inspection instead of pushing the camera. 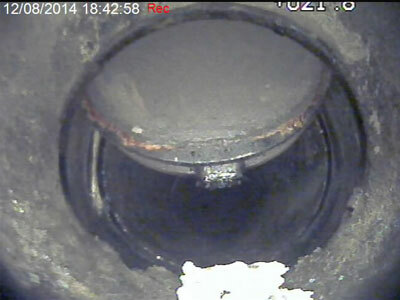 No-Blow/Gas Free Launch Into Live Gas Mains: The PRX250 camera system is extremely versatile and can be adapted to a wide range of fitting and valve combinations for vertical or angular entry into pressurized cast iron, steel and plastic mains ranging from 2″ to 12″ diameters and operating up to 60psi (4bar). 15-inch Daylight Readable Display: The PRX250 control box has a large, daylight visable display, video recorder and keyboard in addition to system controls for power, LED adjustment and motor speed. Packed in a rugged case, the PRX250 Control Box can easily withstand typical field conditions. 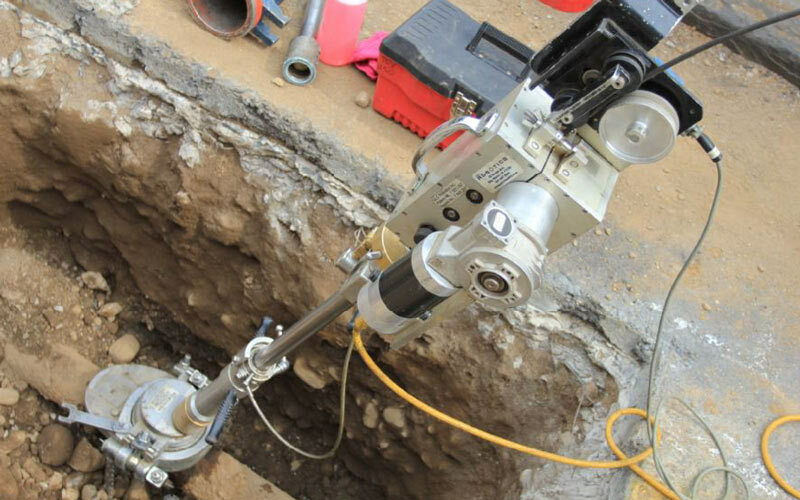 PRX250K: Keyhole Camera Launch: To help reduce the cost of excavation and street restoration for visual assessment of live gas mains, ULC Robotics developed a launch tube that can be operated through an 18” diameter keyhole. This launch tube was initially designed for use with the ALH System Four Keyhole System, but it can be adapted to other drilling and tapping systems that work through low-cost keyholes. 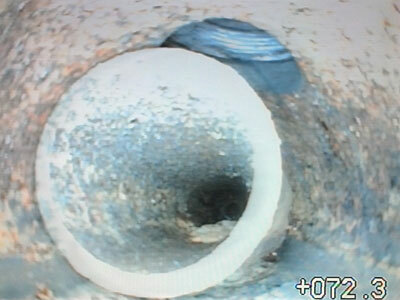 Verify Plastic Tee Installations: ULC performed internal inspection of live 2″ plastic mains to verify if a tee’s cutter was fully protruded into the main to identify faulty installations. Our technicians inspected 286 tees from eight small excavations. 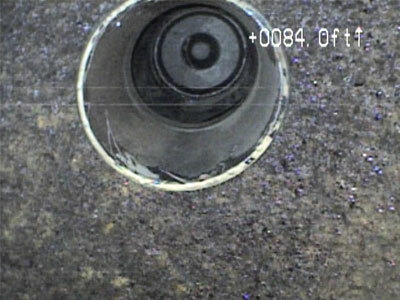 Water Intrusion: Locating water in a gas main and identifying the source of infiltration can be a worrisome task for gas utilities to accomplish. 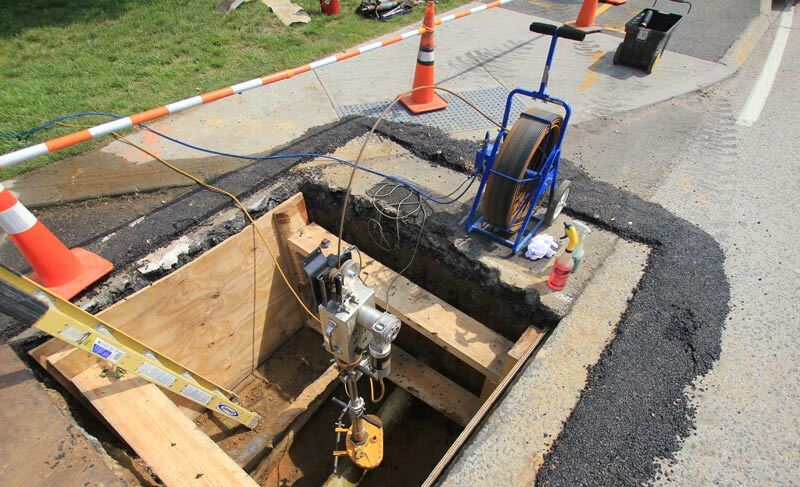 With the water-tight design of the PRX250 Camera Head, our team has helped numerous utilities avoid costly guesswork and quickly resolve water blockages . 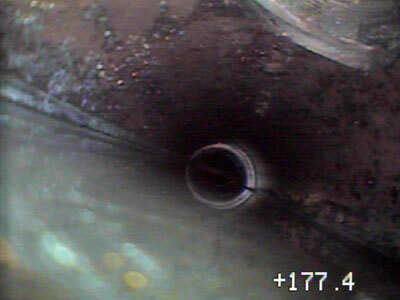 Verification of Plastic Pipe Work: Our camera and crawler systems have been used to inspect plastic pipe fusions and coupling installations by looking for gaps and dripping plastic that indicate improper PE pipe work. 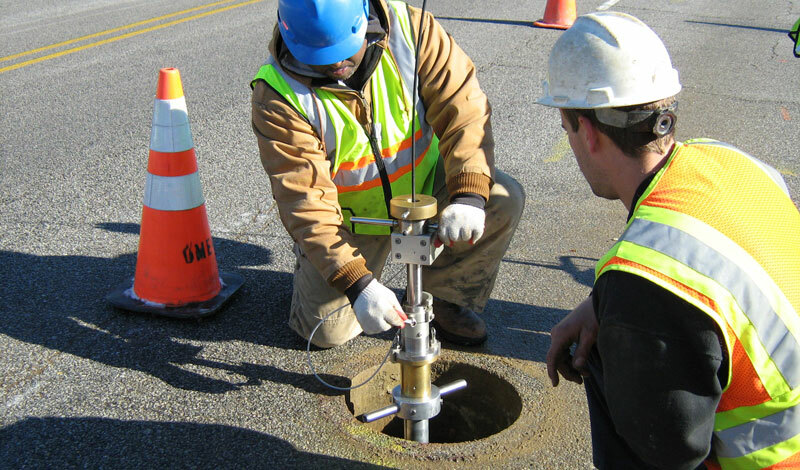 Internal Valve Inspection: Our crews utilize our PRX250 Cameras and VGC Crawlers to perform highly detailed assessments of valves to verify their location, type and position. 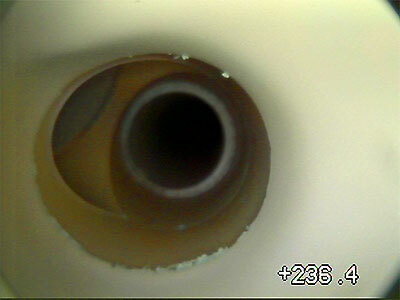 In addition, camera operators can ensure the path of the valve is not blocked by debris and verify proper functionality. Pre-Insertion Inspection: Visual inspection is used to identify features such as offsets, drip pots, valves and protruding services that might block the PE pipe from reaching its desired location or damage the material while it is being inserted. Issues identified by our crews can be marked for removal or remediation prior to insertion. Leak Investigation: Live gas main inspection can aid in leak detection by performing a high resolution and detailed inspection of the pipe wall. 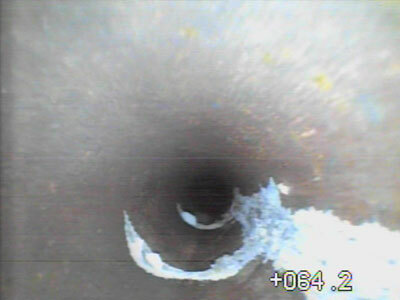 Evidence of leaks can be found in the form of cracks in the pipe wall, visual evidence of corrosion or areas of active or past water intrusion locations. Locate Features/Damage Prevention: Prior to trenching alongside the gas main for replacement projects, our crews can identify unmapped features, unknown connections to the main and possible stub services so excavation contractors can safely carry out their work with less risk for third party damages. 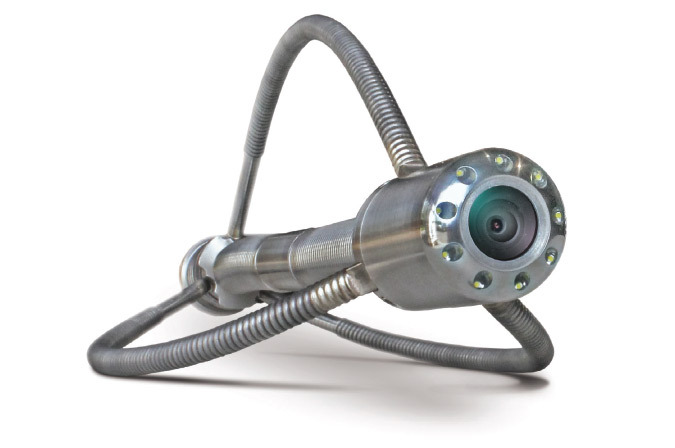 Unlocatable PE and Aldyl-A Pipe: ULC Robotics works with gas utilities to visually inspect unlocatable PE and Aldyl-A mains while simultaneously pinpointing the location of the main and its features. This can be recorded my marking out the street surface or by recording highly accurate GPS coordinates in our reporting. Have a question? Use the form below to ask a question about the PRX250 and a member of the ULC team will respond as soon as possible.